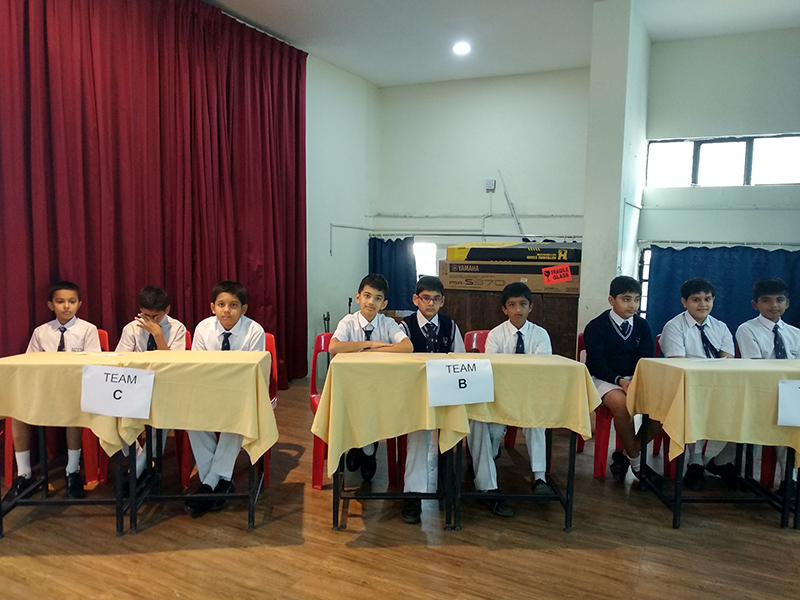 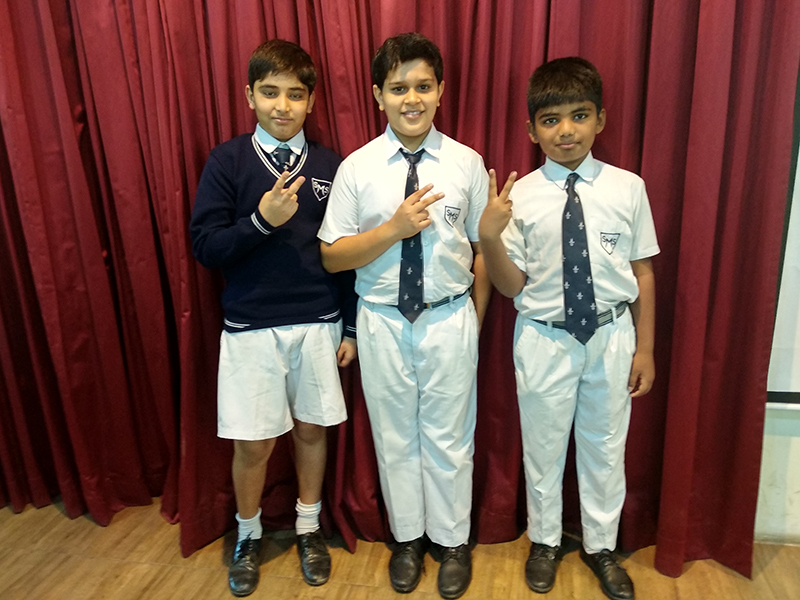 The students of Class IV, V & VI of the Boys'Section had an interesting session with the Spell Bee contest. 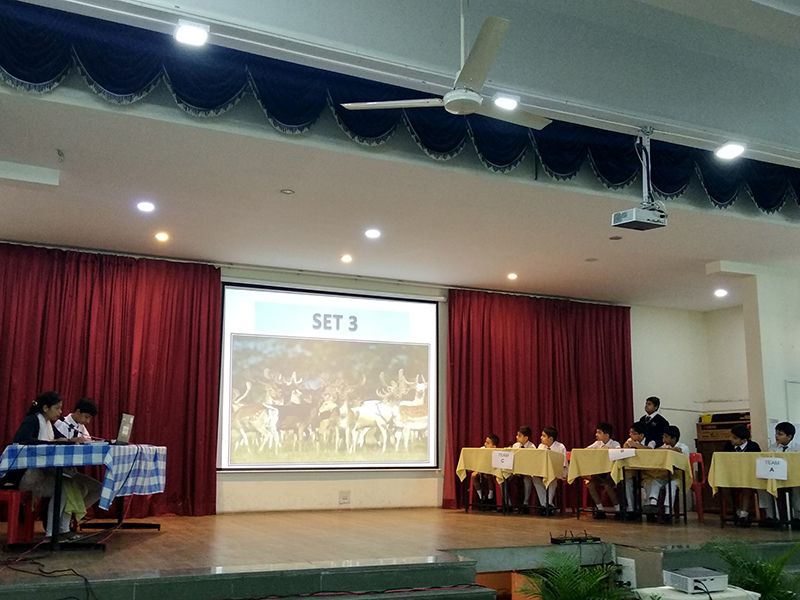 Various rounds such as memorize and spell, Brain Rack, Rapid Fire and Guess the correct spelling were unique and challenging encouraging the Boys to give their best shot. 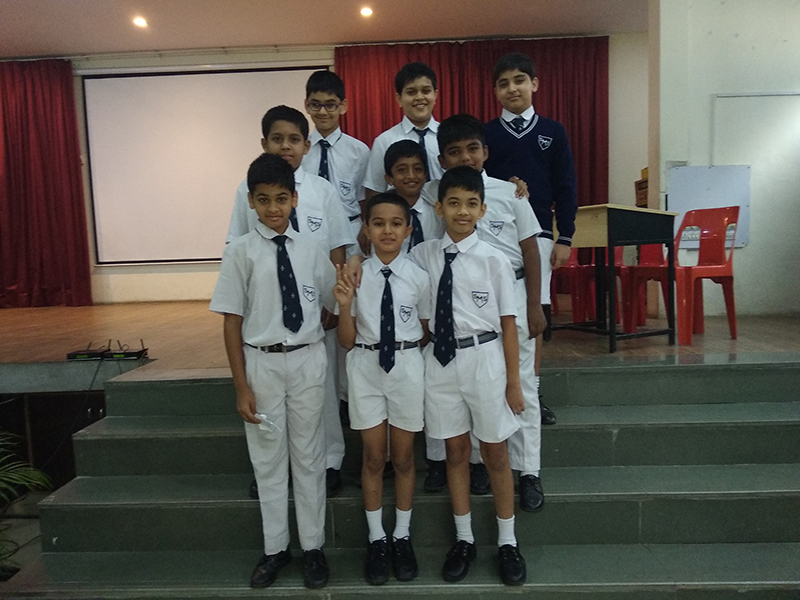 St. Paul's House emerged the winner followed by St.Peter's House in the second place.